1. We now know that the EB-5 Regional Center program which is scheduled to expire tomorrow, April 28, 2017, will be included in a short term continuing resolution until next Friday (May 5, 2017). 2. After that the RC program will most likely get extended as-is short term for maybe a few more months or even until September 30, 2017. Senator Grassley has been very vocal about not granting another extension as-is (like the industry has been getting since 2015) and only with significant reforms will there be another extension. 3. 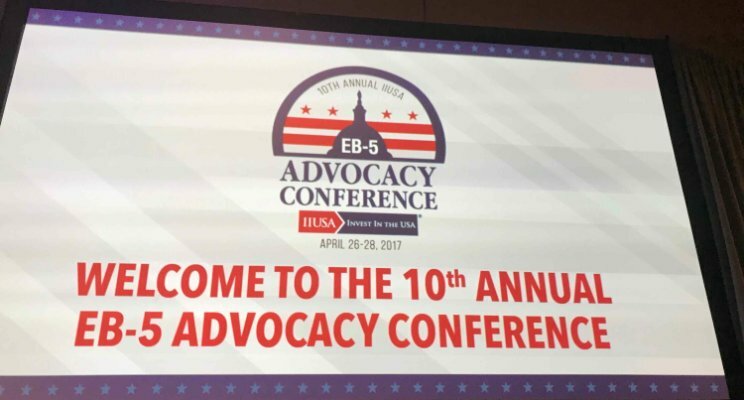 However, since the revised Grassley-Leahy bill was announced on April 15, 2017, much progress was made in the industry, paving way to cautious optimism that an EB-5 reform bill will actually get enacted pretty soon. 4. The new bill will cover many areas of EB-5 including an increase of the minimum investment amount for TEA projects from $500K to $800K and non-TEA project investment amount will stay at the current $1M. 5. And because the possibility of a real bill being implemented pretty soon is very good, it is, conversely making it very likely that the current program will be extended as-is so the people involved in the negotiations (the people in Congress, industry people and other stakeholders) will have the time needed to reach a final agreement. 6. Whether this process will take a few weeks or a few months is still unclear. 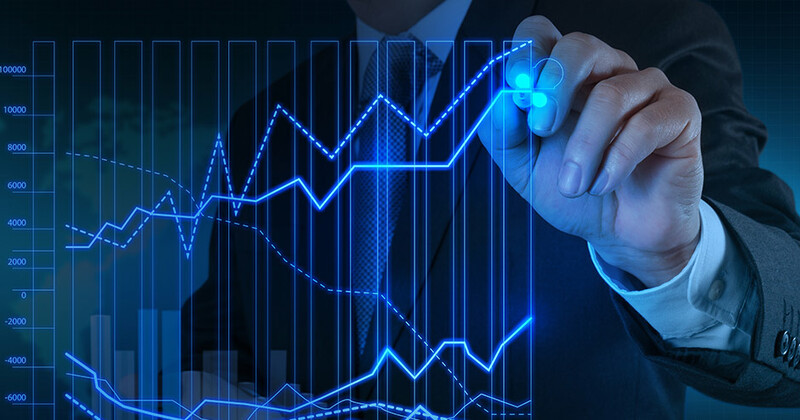 However, it can be assumed that it won’t be dragged out over a long timeline as nobody wants to lose momentum. 7. It is worth noting that one of the driving forces behind making a new EB-5 law a reality is the current USCIS regulations that are pending. Currently, the proposed USCIS regulations purport to increase the minimum investment amount of TEA projects from $500K to $1.35M and that of non-TEA projects from $1M to $1.85M. 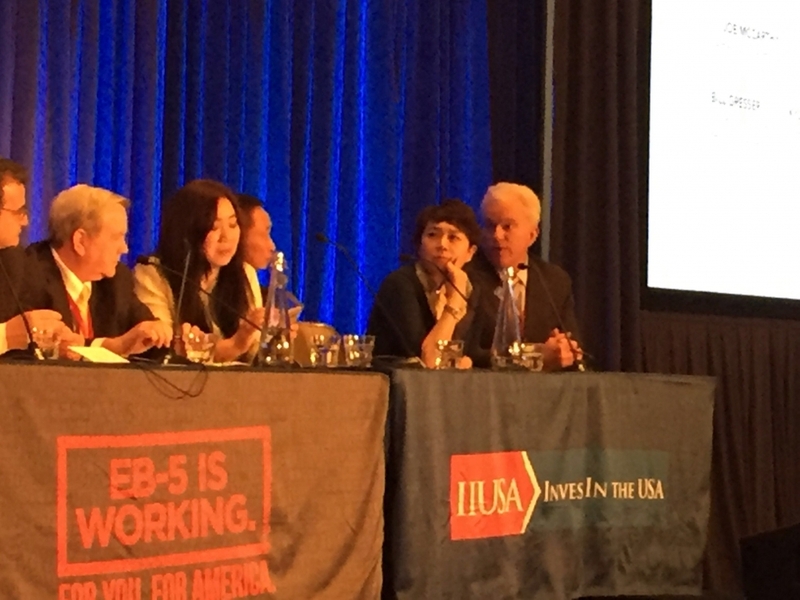 Since 2015 many EB-5 reform bills have been floated but none were able to make it past the finish line and become real law because various industry players have not been able to reach a consensus on critical issues. 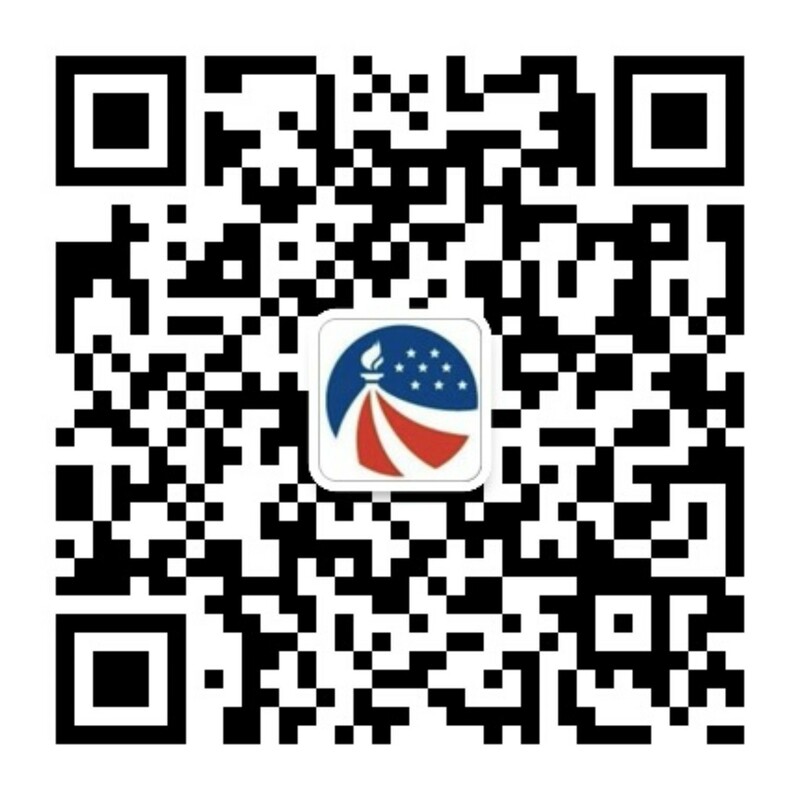 But an increase in the minimum investment amount and change in TEAs rules can be carried out unilaterally by the USCIS, requiring no industry consensus. 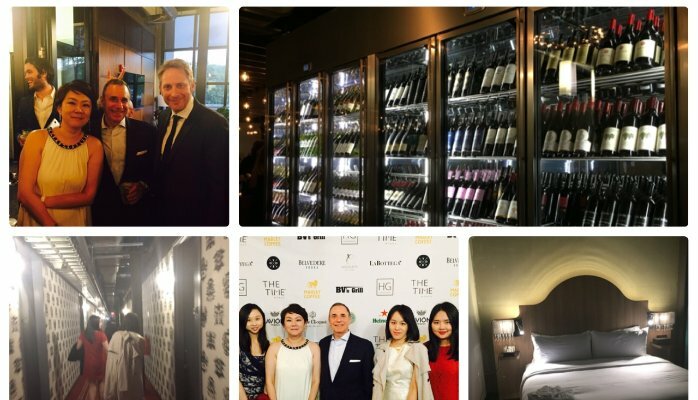 And the prospect of such sharp increases has brought the EB-5 industry together and created an urgency to get a law passed. 9. When the new law is passed (in a few weeks or a few months), based on how the draft bill is written, the minimum investment amount increase will go into effect immediately. 10. In summary, it is very likely we will stay at the current $500K level for at least another 3-4 weeks. As for how quickly the reform bill negotiations will proceed after this remains to be seen, but personally I don’t expect this to be dragged out too long.